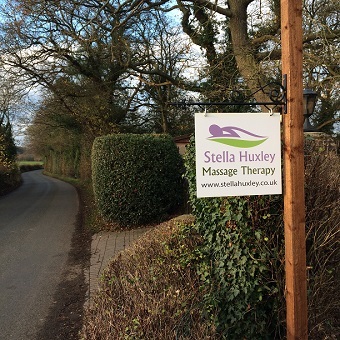 I have had a number of massages from Stella, and have found them all to be a very pleasant experience with superb results. I am a keen cyclist and have very tight muscles. Stella is very good at assessing my needs at the beginning of each session, before focusing on key areas if necessary. The massage always takes place in a relaxing environment which is private and comfortable. I have no hesitation in recommending her services to anyone.